We heard that this is Dave’s favorite Daily Create, last done March 27, 2014. 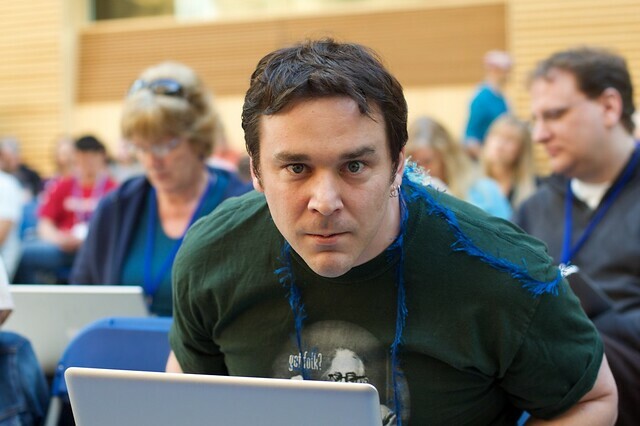 Show the best you can, the intensity of The Dave, in a photo. He will love you for it.